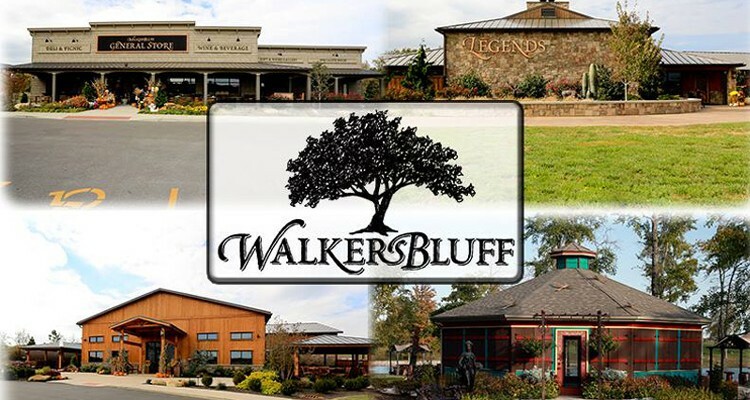 Walker's Bluff is Southern Illinois' premier entertainment and dining destination offering 6 world class venues for every event and need. These include Legends, The Tasting Room, The Wine Cave, The General Store, The Depot and The Gazebo. Set against the Big Muddy River and amongst the scenic splendor of Southern Illinois, Walker's Bluff is an experience not to be missed. Share our passion for great wine, outstanding cuisine and unmatched service that makes Walker's Bluff not just a place to visit but an experience. 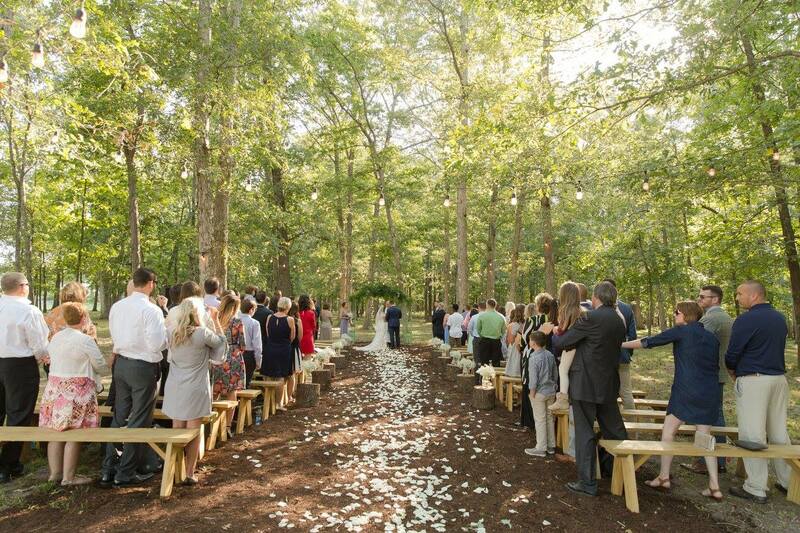 You can contact Melissa Lewis, Vice President of Operations, at 618-513-9450 any time with questions or to find out more about our beautiful venues and endless amenities. Cheers!